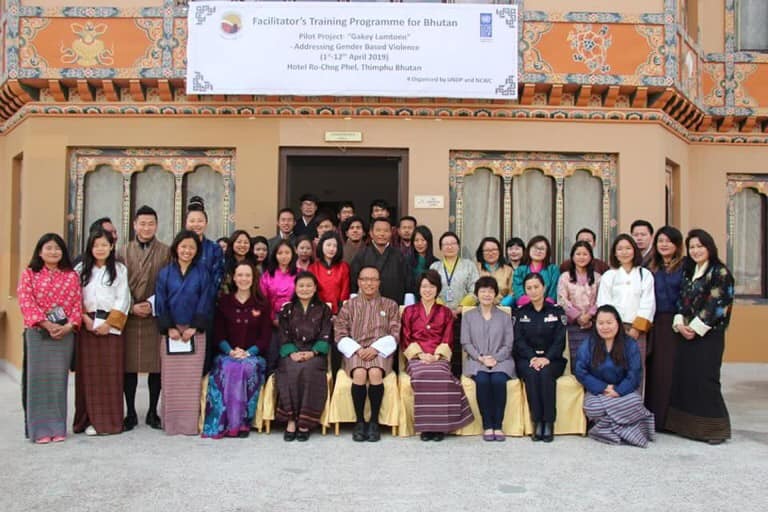 Validation workshop on "Bhutan pilot - Addressing Violence Against Women and Children"
Building upon the Inception Meeting held on 25 April-1 May 2018 and a planning meeting held on 20-21 August 2018, the National Commission for Women and Children (NCWC) in collaboration with UNDP Bhutan and relevant stakeholders finalized the pilot project "Bhutan Pilot - Addressing Violence Against Women and Children" during the Validation Workshop held on 22-23 August 2018. 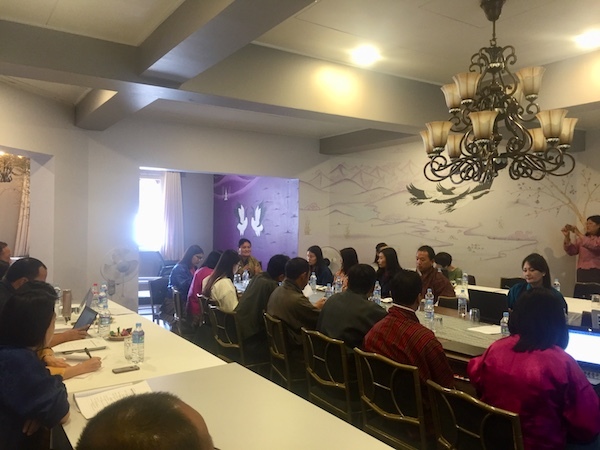 There was a clear consensus among stakeholders in the Validation Meeting to use the Partners for Prevention (P4P) approach for the pilot project. This model uses a participatory, community-mobilization prevention approach which will be combined with capacity development of stakeholders, and an advocacy and communication strategy. 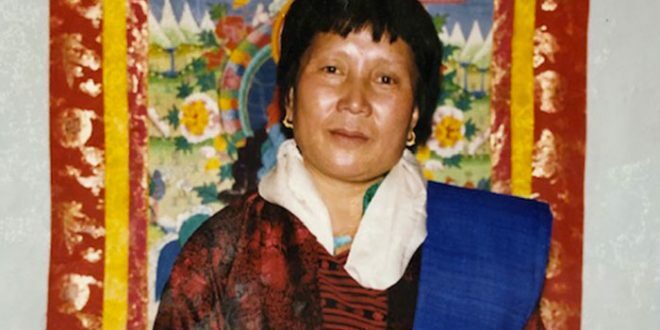 It includes a combination of interventions for two different target groups: one for caregivers (which will include guardians, parents, relatives, teachers, health workers, etc.) and the other for adolescents (between the ages of 13-15 years). Through a series of interactive and innovative sessions over the span of 12 implementing months, the pilot project hopes to delve deep into the root causes of Gender Based Violence (GBV) and Violence Against Women and Children (VAW&C) to create a sustainable, community-based commitment towards building "happy, safe, and equitable families". 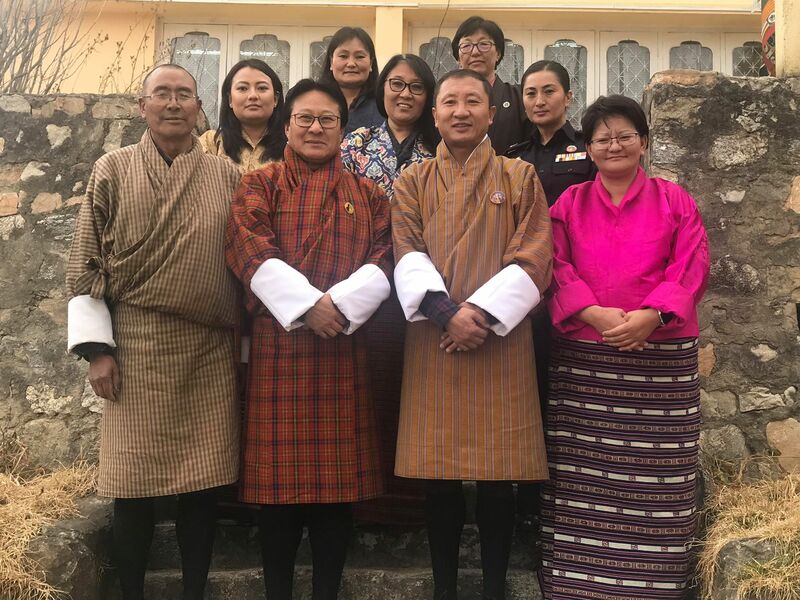 The Validation Meeting also endorsed Babesa as the pilot site for the project given the evidence of high VAW&C vulnerability in the area, based on data received from the Royal Bhutan Police and Jigme Dorji Wangchuck National Referral Hospital. 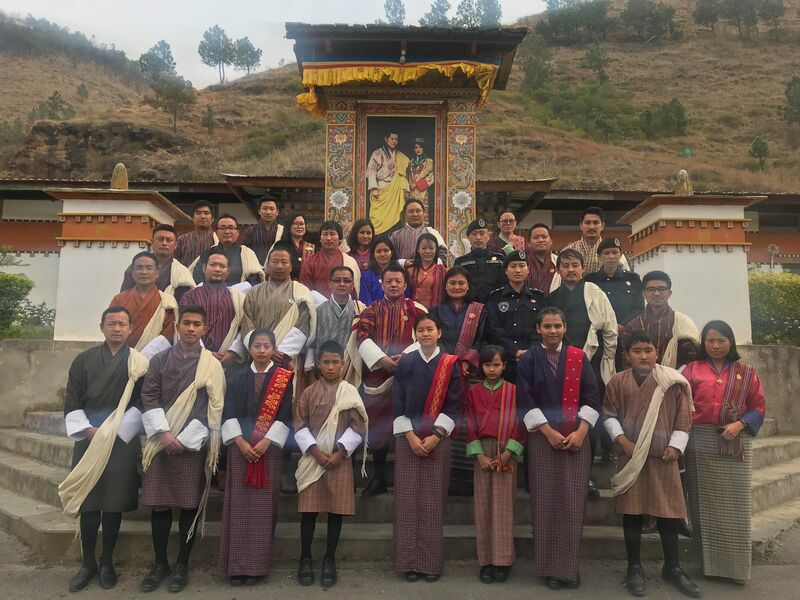 The closing statements from Dasho Thrompon of Thimphu Thromde, DRR of UNDP, and the Director of NCWC unanimously echoed complete commitment towards the successful implementation of the pilot project. The stakeholders present during the workshop also expressed their support and ownership of the project.